Watering can be a very critical aspect of bonsai. 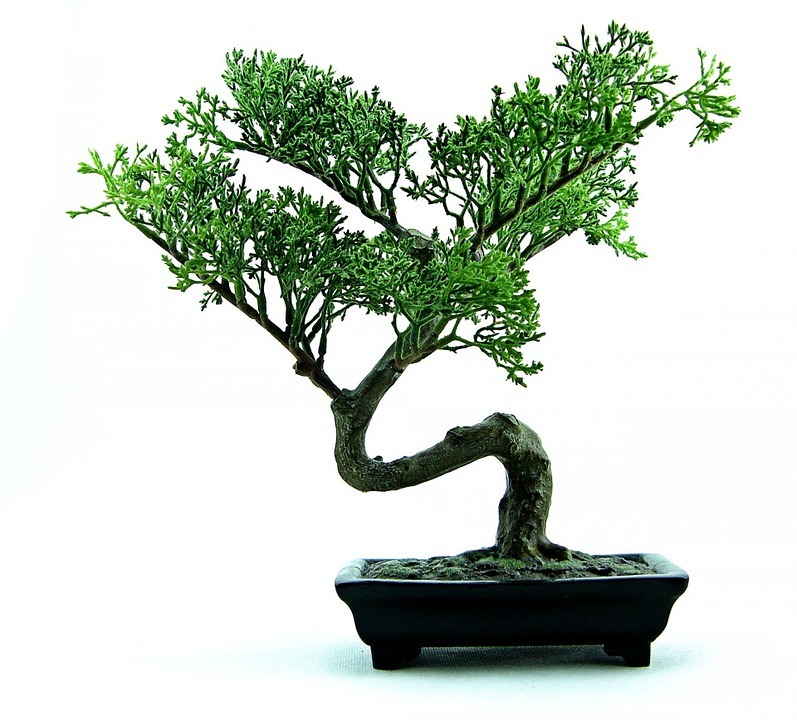 Too little water can leave you bonsai shredding leaves, branches or even die. Too much water can make the root rot. Watering frequency depends largely on the environment and plant’s growth rate. Like during summers to water twice a day is a normal phenomenon. while during winter once a week is the standard. Apart from these two extremes once in a day is quite normal for most of the seasons like spring or autumn. Having said that sometimes you might have to water it 3 times a day or once in a month. It depends on your judgment on plants water needs. The bottom line is you should make sure that it should not dry out completely or get soggy. Adding a water saucer is a clever choice for bonsai. It works as a self-watering container. Planting moss in the bonsai pot actually works very well for bonsai plants. It helps to keep the water inside and prevents faster drying out of the soil. Due to the presence of moss it generally takes more time to absorb water; so you have to add plenty of water to get it enough into the soil. Green moss can cause the water to run off over the edge of the pot. It can also act as a coating. 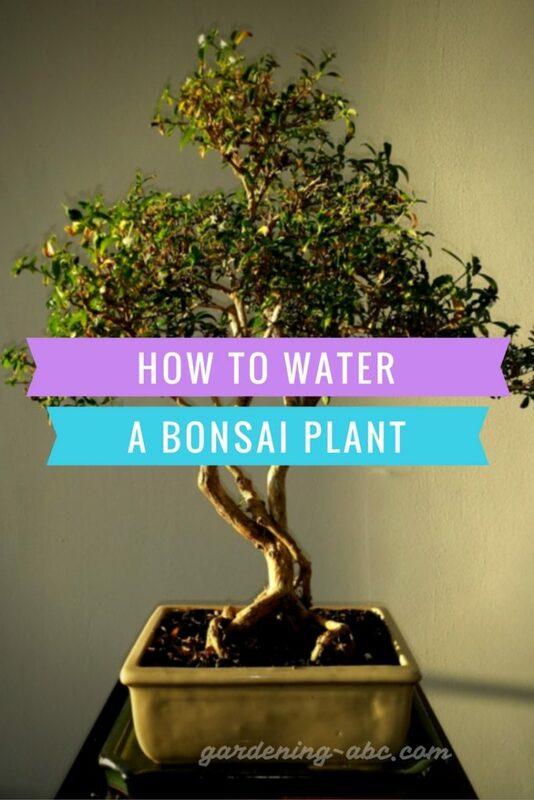 Watering a bonsai plant is a tricky business and it will take time for you to be good at it. 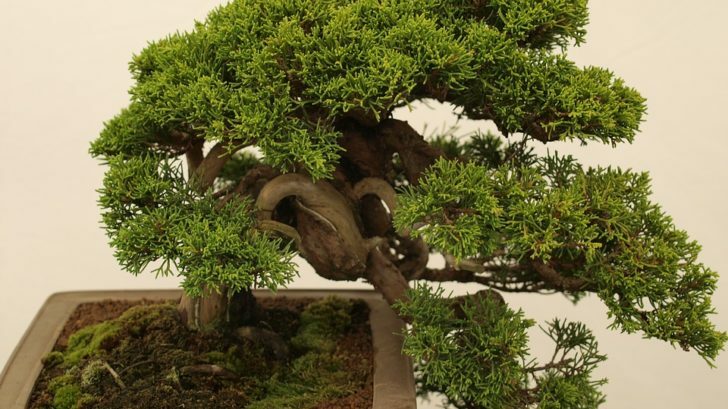 It is said that you need to spend at least 3 years to become a master at watering bonsai. The soil color, condition represents a lot of facts in bonsai. Where To Water A Bonsai Plant? Water the soil, with a sprayer apply water in the leaves. To prevent any root damage during watering, use a hose attachment. It would dispense the water softly without disturbing the roots. Use a sprayer to water the leaves. Express your views on the article. Use the comment box below.